Co-owner of Loki Films, a production company based in New York City, Heidi Ewing is the co-director of the documentary films Jesus Camp (nominated for an Academy Award-Oscar®), The Boys of Baraka (nominated for an Emmy award), 12th & Delaware (winner of the Peabody award) and Detropia (winner of the award for Best Documentary Editing at the 2012 Sundance Film Festival and winner of an Emmy award). 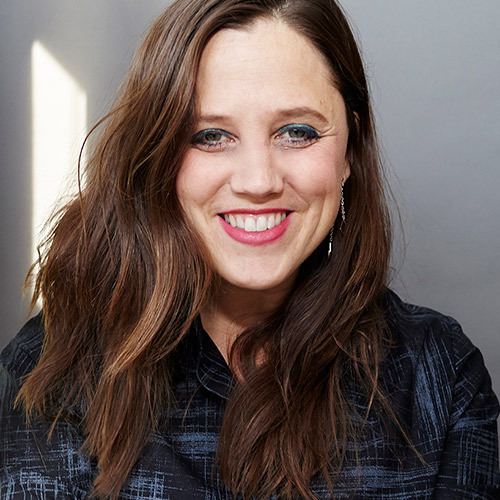 Most recently, Heidi co-directed the documentary Norman Lear: Just Another Version of You, which premiered as the opening night film at the 2016 Sundance Film Festival and will open in theaters in the United States in July 2016. Heidi is currently at work on The Arrivals, an innovative film about two successful New York City immigrants searching for a path to legalization. The Arrivals — Searching to escape poverty and homophobia, two men leave Mexico and make the dangerous journey to New York City, where they achieve unlikely success in the restaurant business. But 15 years of living life in the shadows has cost them more than they ever imagined.